Because we are a unique facility and not a hotel, registrations are done by appointment only. Appointments are made between the hours of 9:00am-7:30pm. ​This assures our guests are given the peace and privacy they need during a stressful situation. ​Registrations available everyday 9:00a.m. to 7:30p.m. 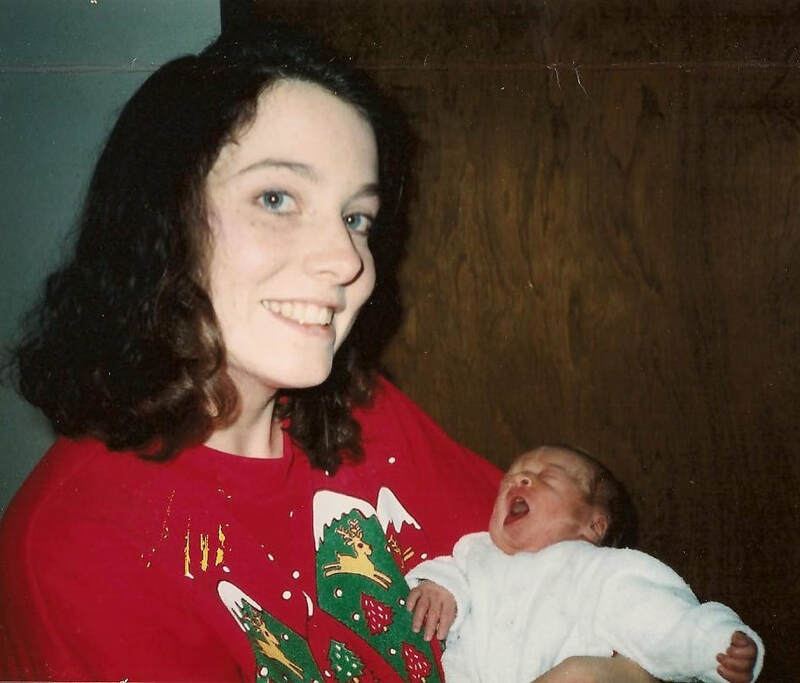 In 1991, Jeff and Tracy Willard experienced the devastating loss of their son, Hunter Eldon Willard, who was just 16 days old. Born seven weeks early, Hunter spent his short life in and out of Port Huron Hospital (now McLaren Port Huron), including a stay in the special care nursery. Since that time, the Willards dreamed of providing a home near the hospital for families with hospitalized loved ones-a place where they could shower, take a nap, and eat a small meal, while being just steps away from the hospital. In 2011, twenty years later, thanks to the help of many wonderful volunteers and contributors, their vision for Hunter Hospitality House became a reality. Just two years later, they were able to open a second home at 2509 10th Street, next to St. Joseph Mercy Hospital (now Lake Huron Medical Center). Convenient, free lodging is now available in two beautiful, bed-and-breakfast style homes across from each hospital in Port Huron. Your Free Stay Is a Phone Call Away! Two convenient locations, one convenient phone number.